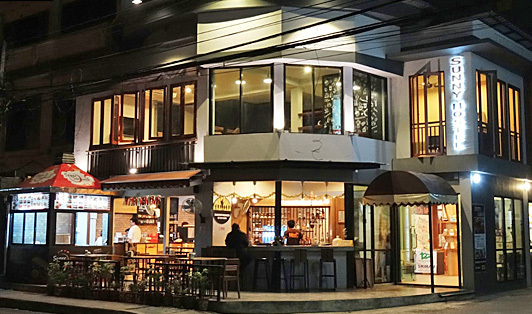 Chiang Mai old city is a place mainly for art lovers. It has amazing galleries, museums, and boutiques aside with great restaurants from different cuisines. The old city has a high concentration of restaurants, cafes, and bars. The city’s roads are very quiet and have many attractions that can be visited on foot or by a bicycle. In front of Sunny Hostel 5/4 Munmuang Road lies the city’s pick-up point of the buses trips to/from Bangkok and many other beautiful destinations.